Hollywood Lace is a remarkable company that gives men self-confidence and life which has become infamous due to hair loss. Hollywood lace today offers the lightest, most natural, knowledgeable hair replacement system. 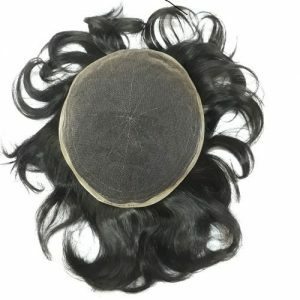 Toupee and hair pieces for men and women in the world. The best Hollywood lace on the marketplace, unseen pleating, bleached knots and a transitional density hairline give this amazing realism in any light. Customers also like it for their light, comfortable and airy experience.